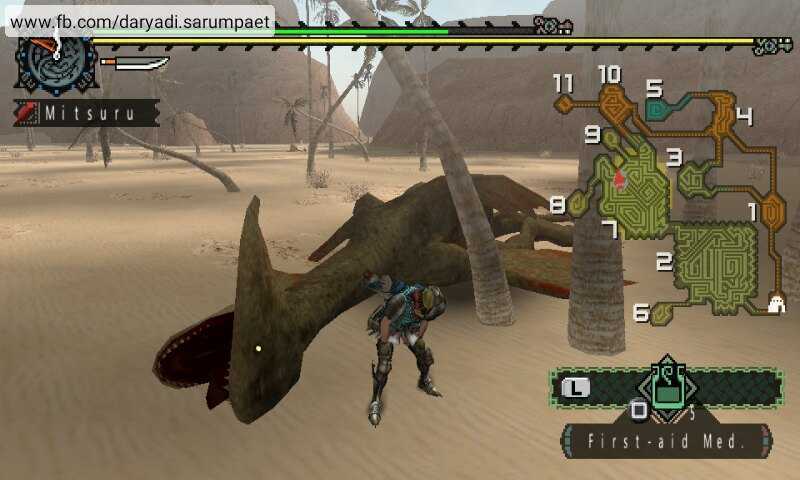 One more amazing PSP game that I won't ever forget, it's Monster Hunter Freedom. 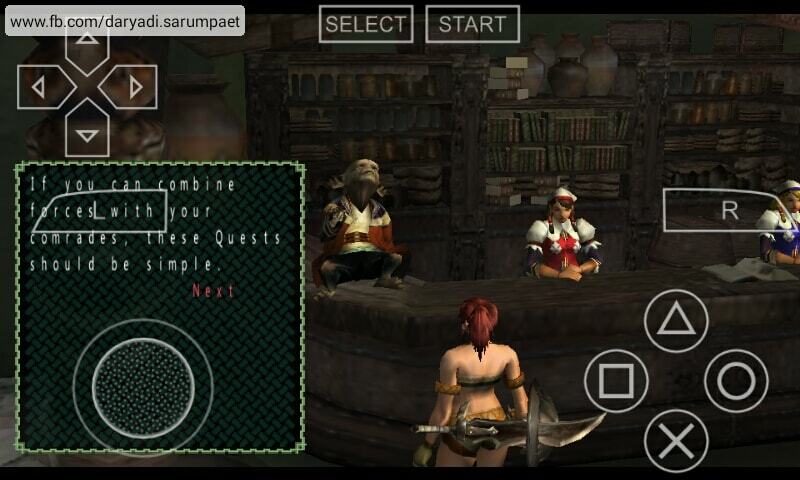 I wasn't know if there are an amazing game like Monster Hunter released on Playstation 2 when I was still a kid. 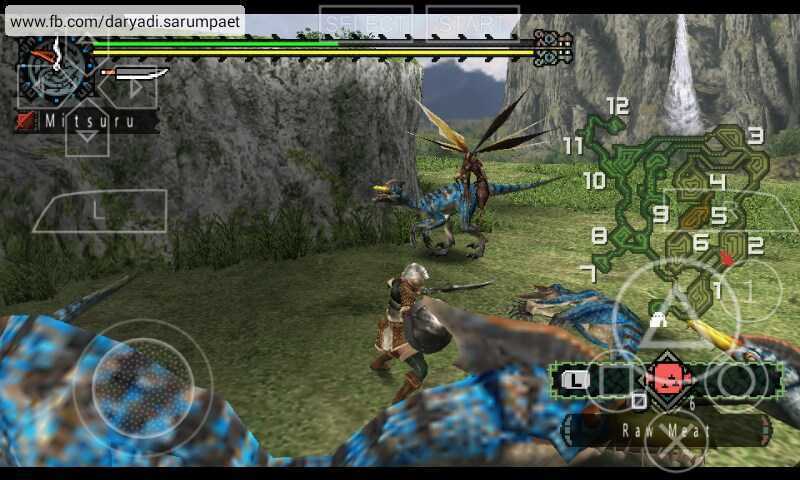 Monster Hunter: Freedom, Freedom 2, and Freedom Unite is the portable port version for PSP. 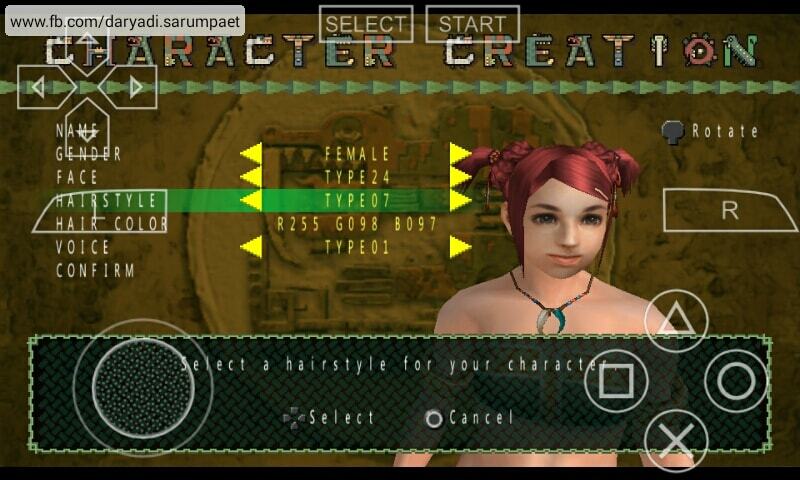 Compared to the PS2 version, it has less features but also adding an amazing mode: Online Multiplayer. 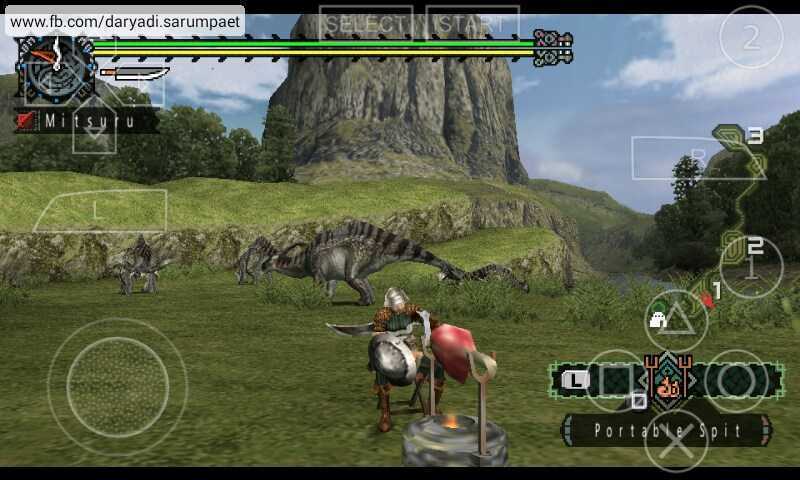 If you are an adventurous person and like action game, then you might like Monster Hunter Freedom PSP game. The 'Freedom' word as the game midtitle really imagine the game itself. 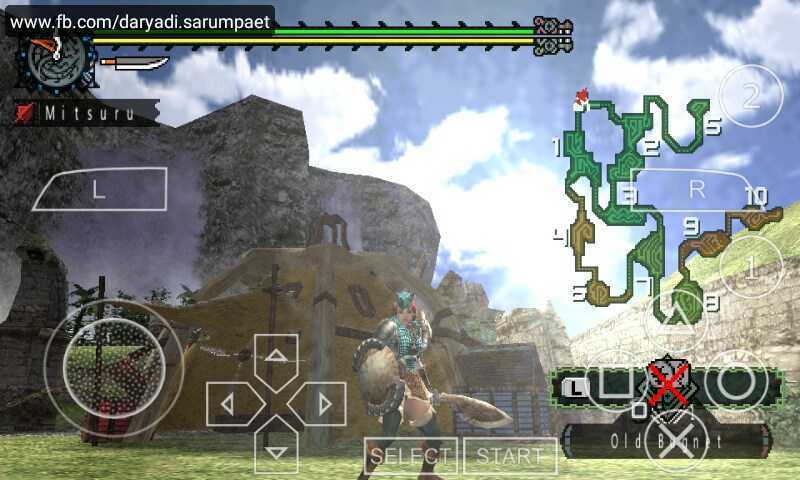 Today, right from the wakeup in the morning, you are deciding yourself to become a Monster Hunter. 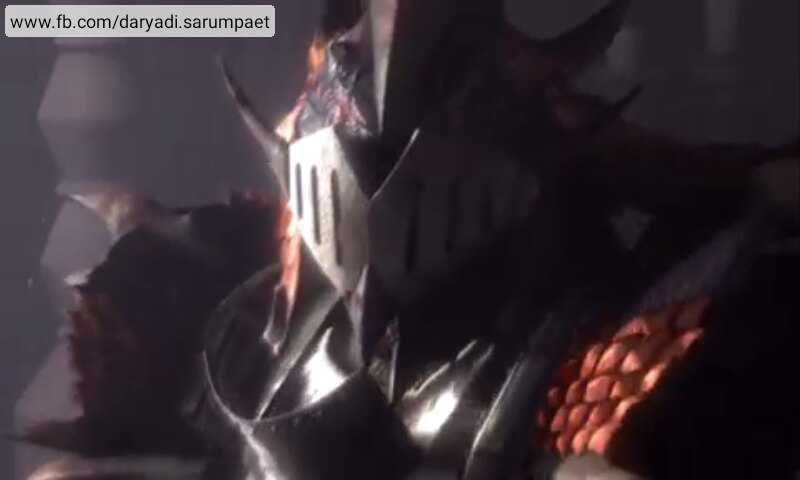 A Monster Hunter is a job where every people looked with respectful, but it's also not a job that will come first time to your mind when you are choosing your career path. More or less, like to becoming a Ninja in Naruto I think :D.
What is it mean to become a Monster Hunter? 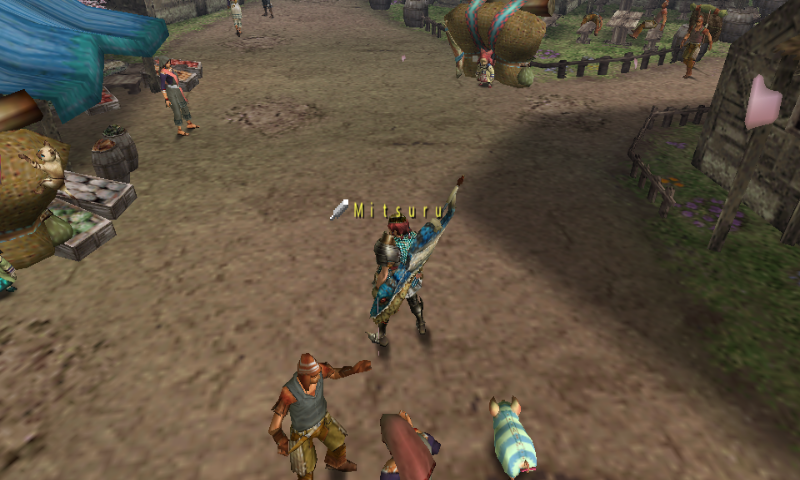 "A Monster Hunter is a lonely soldier who stays under the shadow of people's cheerful days",quoted from the Kokoto village Chief (I'm only sure about the first words as this game story has became vague in my memory :D ). Take a mission, looting, crafting, and discover all the wild secrets and legendary beasts from Dinosaurs to Dragons with elemental ability! 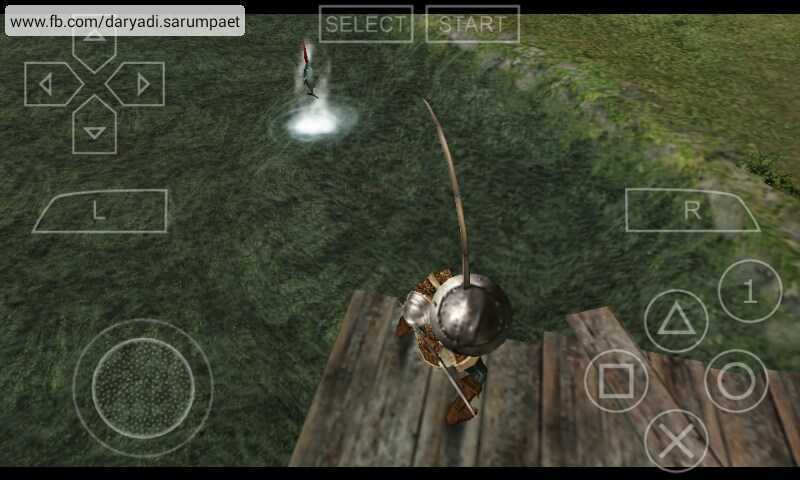 You need strategies to fight the monsters like set up a trap, blind them, or even all you can do is only run and hide. The mission objectives are the top priority here. And damn, the are no even a little clue to crafting items. You need to experiment and following trial and error in order to know the dozens of item craft combinations. 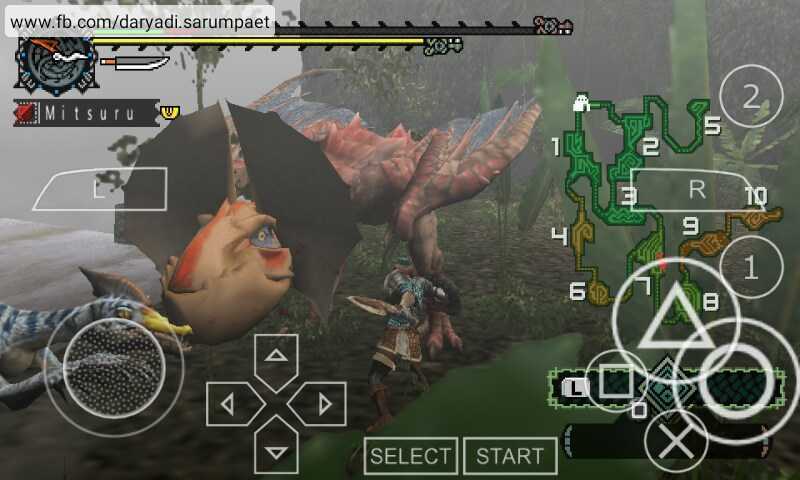 Or, just ask Google and the Wiki :D .
I can say that Monster Hunter Freedom PSP is one of those game for you who like challenges. The battle with the monsters in Monster Hunter will be one of a breathtaking moments experience. 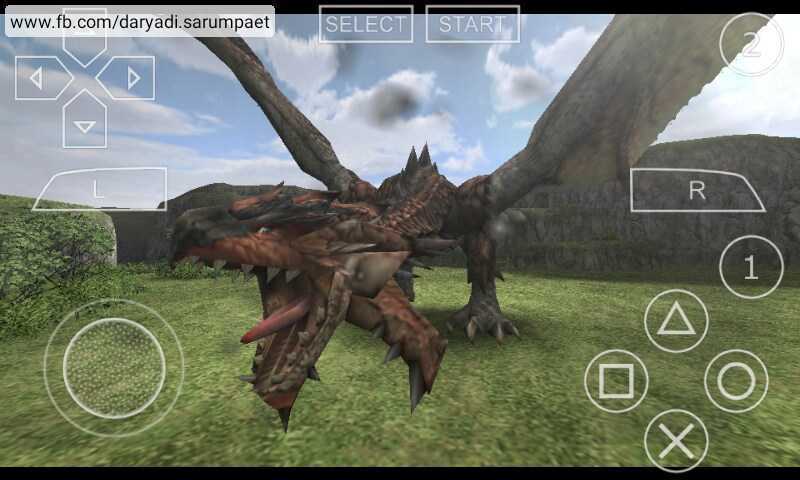 Comments (0) in "Monster Hunter Freedom PSP Game on Emulator"